First of all thanks for replying! And thank you for the link:) I’ll sure be checking it out!!! @Flooo07 Check out the @Ambassadors page, they have all the information! They take applicants each quarter. @JamesCastellan Like movie trailers, but for books. You can see examples at the beginning of most of my stories. Plz continue different paths to destiny sorry if I am bothering you. could you please make me a trailer? i understand if you are busy and say no. @twentyonecrybabies1 I'm pretty busy at the moment, but I'll pm you the form! 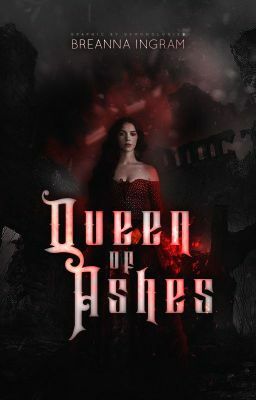 luckandillusions posted Queen of Ashes [ASOIAF] - ―amina iii. Queen of Ashes [ASOIAF] - ―amina iii. luckandillusions posted Queen of Ashes [ASOIAF] - ―robb i. Queen of Ashes [ASOIAF] - ―robb i.
luckandillusions posted Queen of Ashes [ASOIAF] - ―theon i. Queen of Ashes [ASOIAF] - ―theon i.